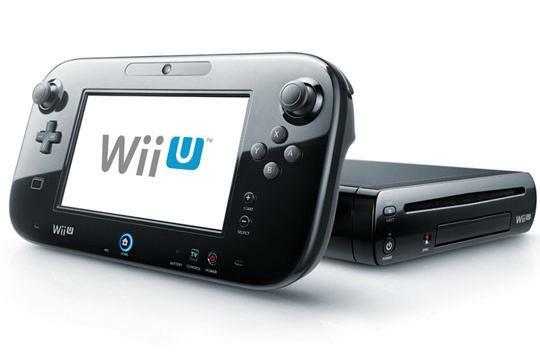 Nintendo Announces ….. The 2DS? And so with the Nintendo 3DS, we were clear to parents that, ‘hey, we recommend that your children be seven and older to utilize this device.’ So clearly that creates an opportunity for five-year-olds, six-year-olds, that first-time handheld gaming consumer. The 2DS will come with all the same features as the 3DS (minus the 3D, of course), which include playing 3DS and DS games and Wifi. The only real changes are additional buttons for turning off Wifi and putting the system to sleep. 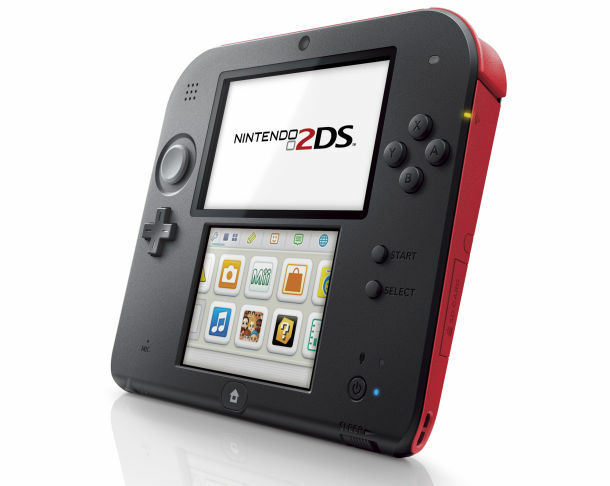 The 2DS will retail for $129.99 and release on October 12th. Sony ends their Gamescom press conference with the release dates of the Playstation 4. 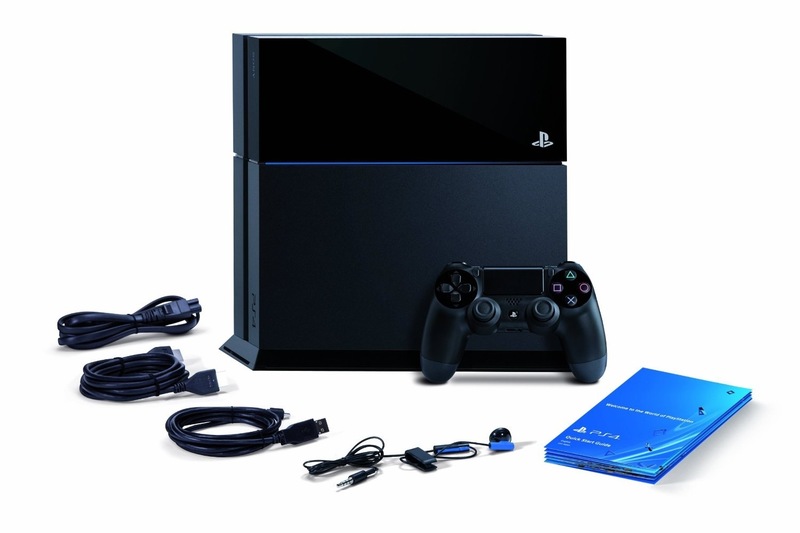 In US and Canada the PS4 will launch on November 15th this year and on November 29th in Europe. Along with news of the release date, the PS4 will launch in 32 countries and already has more than 1 million pre-orders wordwide. 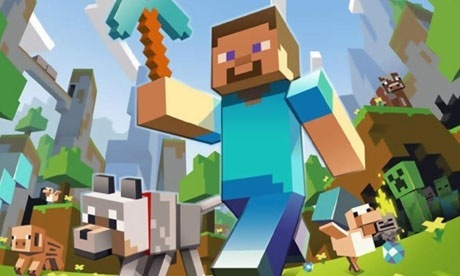 Sony announces that Minecraft will be available on PS4 on launch day. 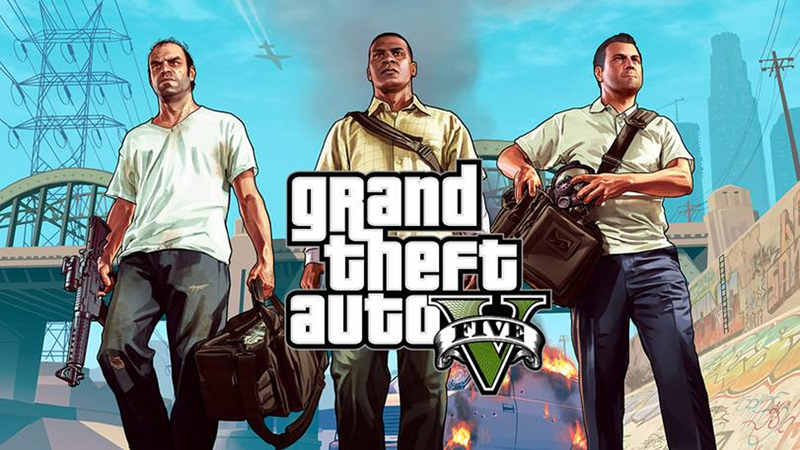 Update: Also coming to PS3 and PS Vita. Today at Gamescom, Sony announces that the PS Vita is dropping in price to $200 and its memory cards will drop in price as well. Also several games were announced for the system, including Borderlands 2, Fez, Starbound and Velocity 2X.